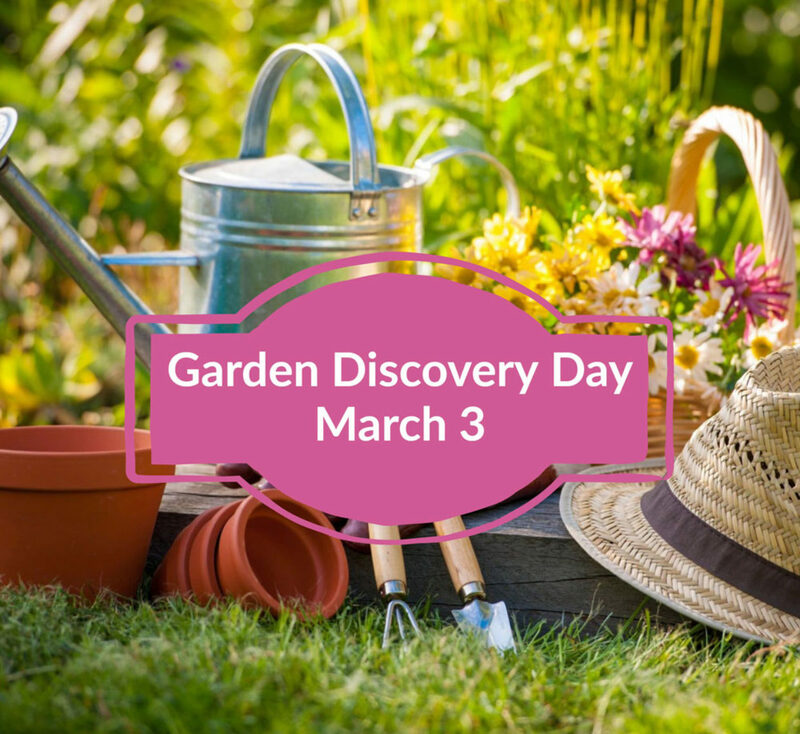 Get Essential Gardening Tips at Garden Discovery Day! Join OSU Master Gardeners™ for essential gardening tips at Garden Discovery Day, March 3, 8:30 am to noon, at the Milwaukie Center, 5440 SE Kellogg Creek Drive, Milwaukie. This fun event covers a wide range of topics through classes, demonstrations, educational displays, and soil pH testing service. In one morning, you will gain all you need to know to jump start the 2018 growing season. Enthusiasts of edible gardening will benefit from classes on growing blueberries, growing tomatoes, and growing early-season vegetables. Ornamental gardeners will enjoy talks on garden design and ornamental gardening. Other topics include pruning, attracting mason bees, managing slugs, and managing pests and diseases. Participants take home a handout which succinctly captures key points of each subject. March is the perfect time to brush up on Spring Gardening Tips. As temperature begins to rise, learn how to attract Mason Bees to help with early pollination. Managing Slugs and Snails suggests ideas for ridding your garden of these pests before they become active. The one-hour pruning class will include a new feature – attendees may submit questions to 10minuteu2017@gmail.com before February 27 and get a response at the event. Describe in detail the plant, its age and size, problem, past pruning practices, and your question. Attach photos to enhance clarity of the situation. Winter rain tends to wash out soil minerals and turns local soil acidic. Soil pH affects availability of soil nutrients to plants and is especially important to success in growing vegetables and blueberries. We will test your soil pH and give advice on amendments. Don’t wait because amendments take time to work. We encourage separate samples for your lawn, vegetable garden, rose garden, and perennial bed; each client may submit up to four soil samples, each taken from a part of the garden. For step-by-step instructions, get your Testing Soil pH handout at www.cmastergardeners.org under the “10-Minute University™” tab. There is another way to customize the event for your needs: Use the services of Master Gardener diagnosticians. They are ready to suggest remedies if you bring plant specimens and/or photos that best illustrate the problem.